There is no project too big or too small for JPW. 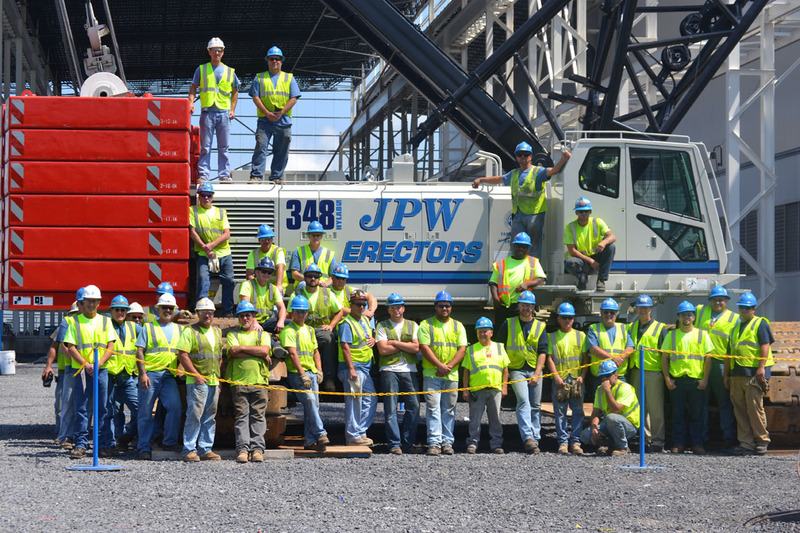 Find out more about JPW Erectors. from paper to steel or concrete. 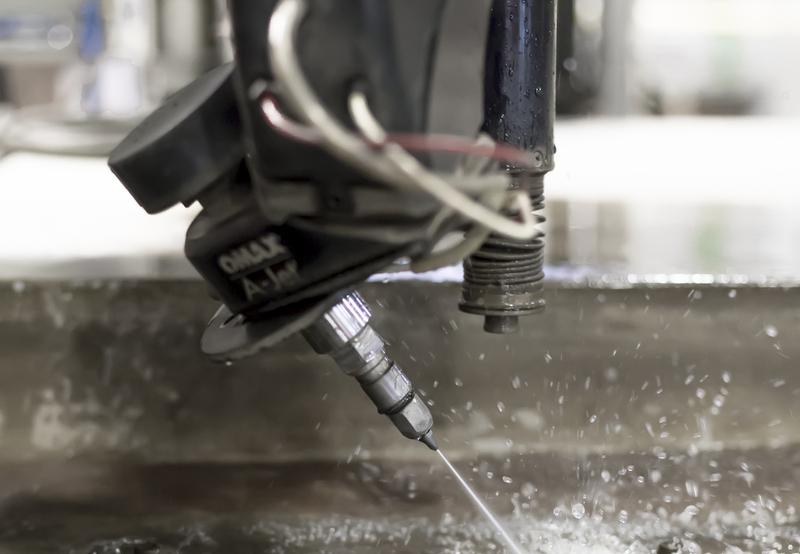 Learn more about our waterjet services. 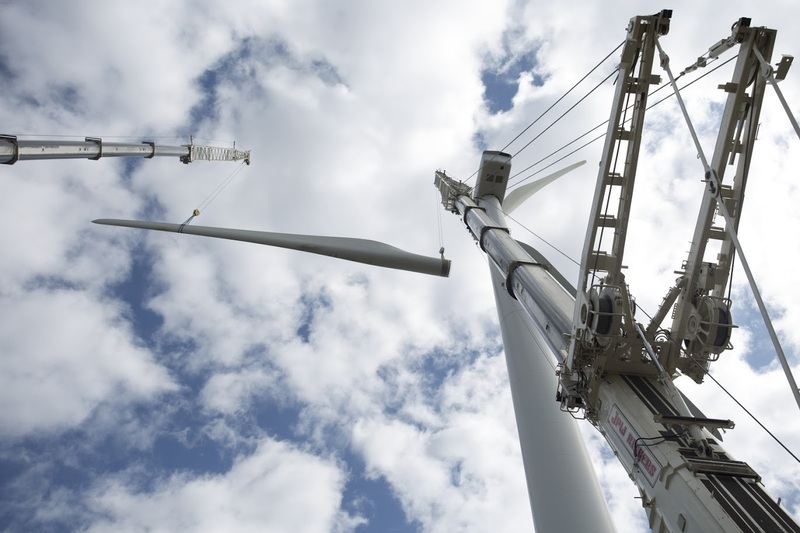 We have installed over 4000 Windmills Nationally. Check Out Our 100,000Sq. Ft. 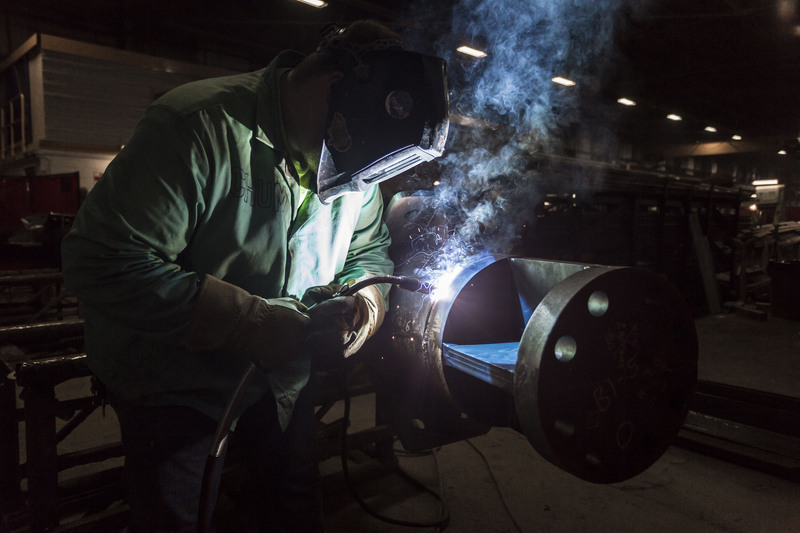 Fabrication Facility. 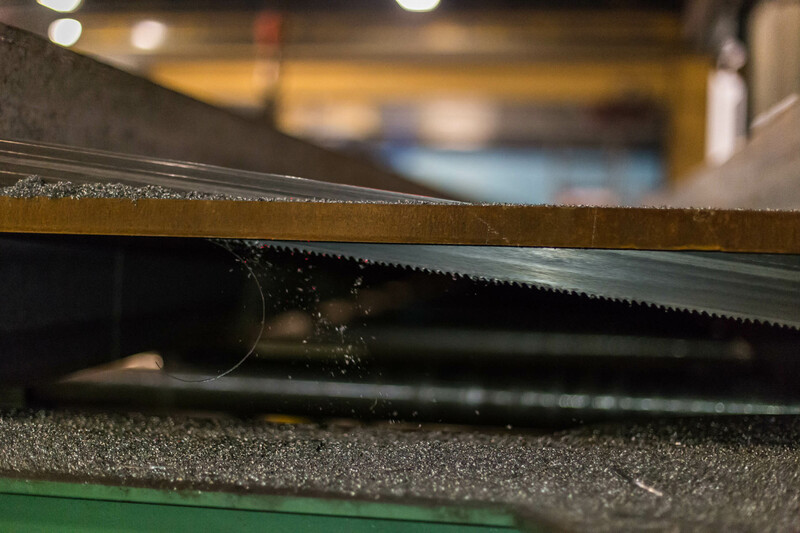 Process More Steel, Faster!100,000sq. ft. + the Largest Paint Bay in NYS? 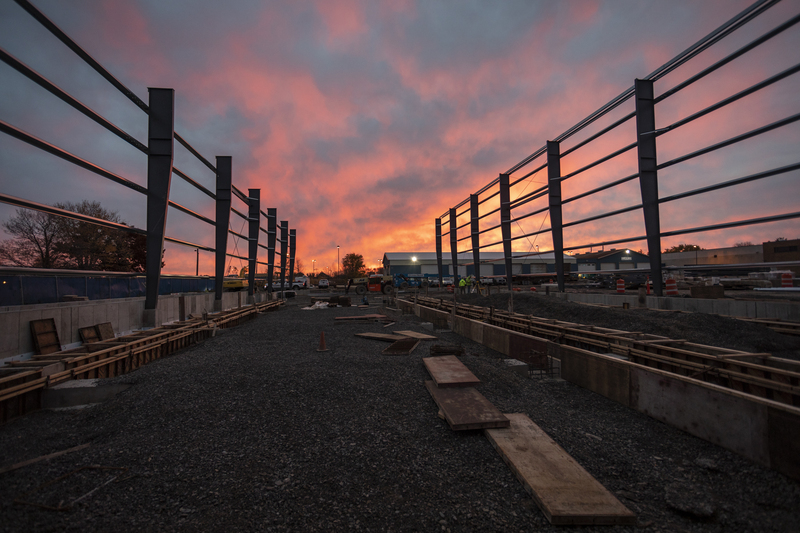 See how JPW is expanding!